There are companies who are not only changing the way we do business, they’re changing the way we interact, share information, shop, eat and travel. CNBC released its first ever Disruptor 50 List, honoring the companies defining the future of their industry and using communications in totally new ways. Congrats to our customers who are part of this incredible list! AirBnB in the Travel and Leisure category is making booking a place to stay easier and community-centric. Box in the Enterprise and Security category gives businesses a seamless and secure way to share content and collaborate. Shopify in the Retail category provides an ecommerce platform that any person or business can use to create online stores. Uber in the Transportation category puts a private driver in the palm of your hand providing on-demand car service. 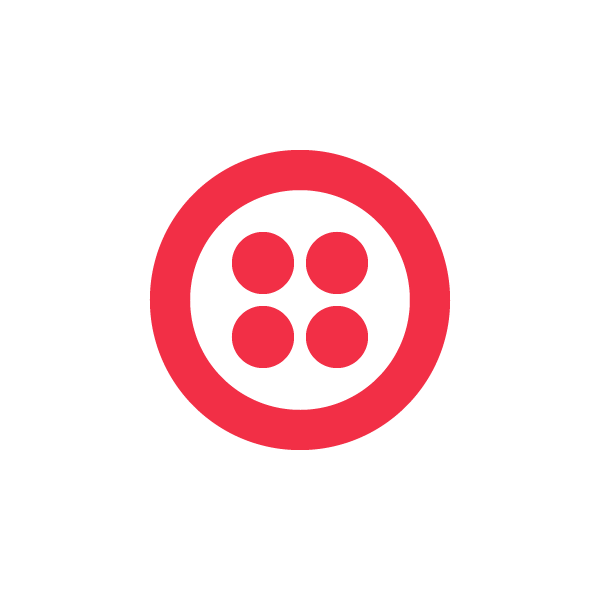 Everyday we find examples of the Twilio community building amazing things, starting new companies, shipping, iterating and improving. Whether they’re making art exhibits interactive, scaling on demand car service globally, or making sure any customer around the world has a great support experience, we’re thrilled to see companies build the future of communications.